Yep. the kind that can bring an org to it’s knees and one that also can’t be resolved by providing some simple migration tool that converts existing buttons into Lightning actions automagically. The bad news here is that you are going to have to do some real work to get all those buttons converted into Lightning actions. But, the good news is that once you do it, you will probably be very happy that you did and your org will certainly be more secure as a result. So, take some time to check out the new blog series and learn why you might be better off starting your transition to Lightning by first converting all those buttons to actions. And stay tuned for more info about my upcoming Pluralsight course. Previous Do this Salesforce Security Scan NOW!!! 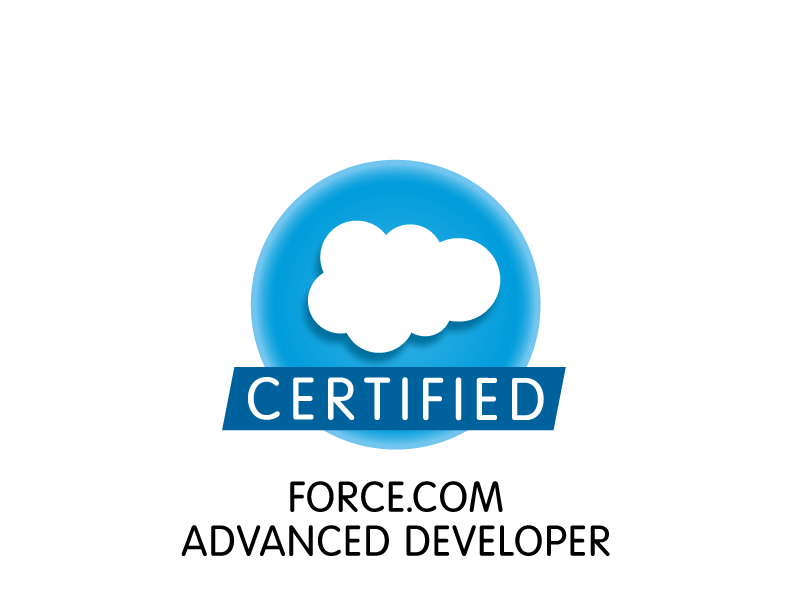 Next Passed the Salesforce Platform Developer I and II Transition Exam!! !